Can The Scholz Team help me in Queens? Yes! The Scholz Team follows our clients wherever they decide to purchase, sell, or rent a home and we love Queens. 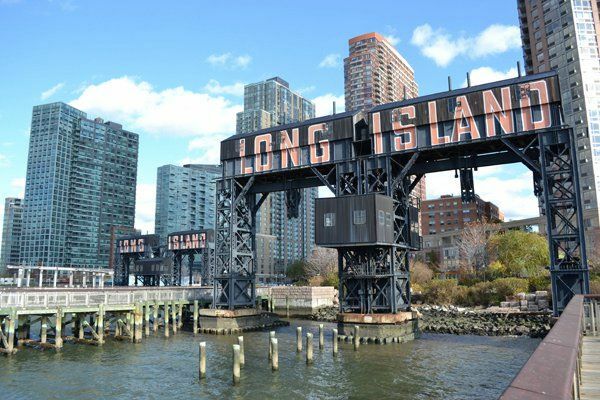 From the new developments in Long Island City to the charming streets of Astoria and the beautiful garden Co-Ops of Jackson Heights, we love Queens and find ourselves working there more each year. In 2018, we have already helped many clients find the right place for them in "the other other borough." With prices in parts of Brooklyn higher than Manhattan, our value-oriented clients searching for more space have found a lot to love in areas that still offer easy access to Manhattan. Thinking of making the jump, reach out to us today and we can get started!